Sure there are plenty of other fish in the sea. But you're not anywhere near the sea. 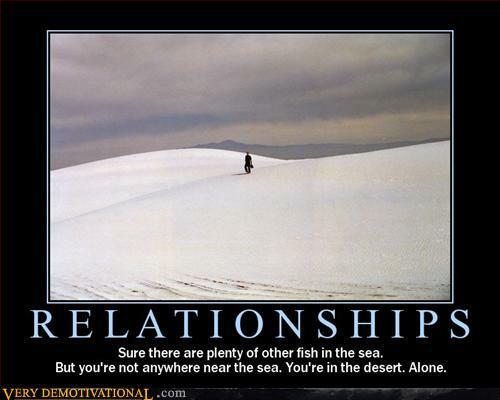 You're in the desert. Alone.